Study after study is proving that vaccines are ineffective, may cause the very disease they are purported to prevent and in some cases may cause more harm to us than the actual disease. Peer Reviewed studies now link vaccines to such physical and cognitive diseases as Cancer, SIDS, Dementia, Autism, ADHD, Autoimmune Disorders, Life threatening Food Allergies and a host of other maladies we as a nation suffer on a massive scale, some of which we as a nation lead the world in. Is it just coincidence that the rise in these diseases coincides almost perfectly with the massive drive to vaccinate the American public? Is it just a coincidence that we are the most vaccinated nation on this planet? When does coincidence become fact? We are constantly being told by the healthcare personnel we trust that the chance of vaccine damage is “Less than one in a million”, yet statistics prove over and over again that this is a totally erroneous and massively understated number, with the actual occurrences of harm caused by vaccines being massively higher, and much more common. 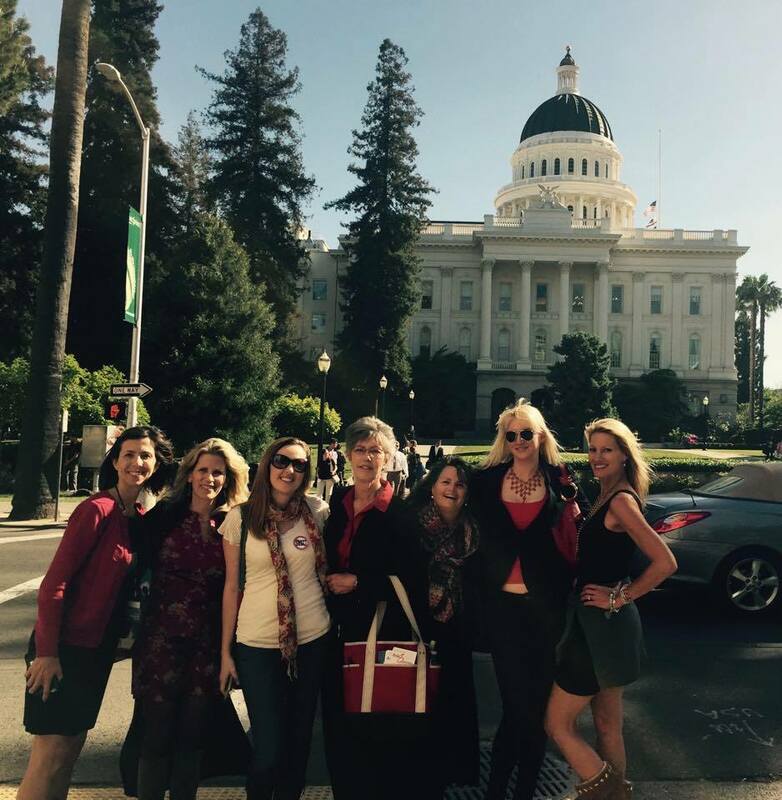 Below the recorded show you will find an abundance of information regarding SB277, the unconstitutional vaccine mandate bill now representing the front lines of the fight for our right to choose what medications go into our, and our children’s, bodies. The knowledge and information contained is invaluable for those of us facing persecution and indeed legal ramifications for our steadfast and scientifically fact based beliefs, and even for those who are not against vaccination but realize the loss of our rights is catastrophic! 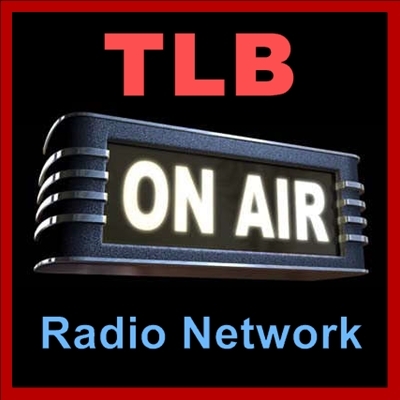 Click on the TLB Radio logo to hear this discussion. Science is for sale in America today, and nowhere is this more readily apparent than in the vaccination schedule. The almighty dollar is the navigator of this massive ship of American healthcare, and it is by far the pharmaceutical industry that influences, or outright controls, the very scope and direction of this vessel. The pharmaceutical lobby spends five times more capitol than the entire military industrial complex does influencing congress to do their bidding … and when you control our leaders through promise and bribery … you in fact control our health! We The People petition this Government to heed our will! We are about to embark on a very exciting and promising endeavor. We have seen that playing their game has not gotten us where we should be. And so it is time to step outside of their matrix. We, the People, DEMAND that those who serve Us uphold The Oath they swore to the United States and the California Constitutions. We ask that you RISE UP with us and claim back your Rights as established in our great US Constitution. Join us in petitioning our legislators to uphold their sacred Oath and demand that they address and resolve our concerns. ➤➤ WE WILL BE HAND DELIVERING THIS PETITION TO ALL 120 Legislators and our Governor on MONDAY, June 15th, so they are forewarned before they vote. This action will only be effective if 1000s of people sign this petition and share it. Demand your Senators, Assembly Members and the Governor to uphold their constitutional oath. Please click on the above link and sign this petition. The peoples voice cries out to a government that will not hear … will tyranny prevail? After Pan and Allen presented the bill, the opposition was allowed to give 25 minutes of formal testimony. In addition to NVIC President Barbara Loe Fisher, others who testified in opposition were education attorney George Fatheree, parent of a severely vaccine injured son; pediatrician Jay Gordon, M.D. ; statistician Melissa Floyd and educator Bianca Amann. Civil rights attorney Allison Folmer with Parental Rights Foundation was scheduled to testify but the 25 minute limit ran out and she was unable to present. No other public hearings are scheduled in Education, Judiciary or Appropriations Assembly committees. Some Health Committee members expressed concern that the bill was being rushed through the Assembly by Senate bill sponsors pediatrician Richard Pan (D-Sacramento) and attorney Ben Allen (D- Santa Monica) without deliberations other relevant Assembly committees. 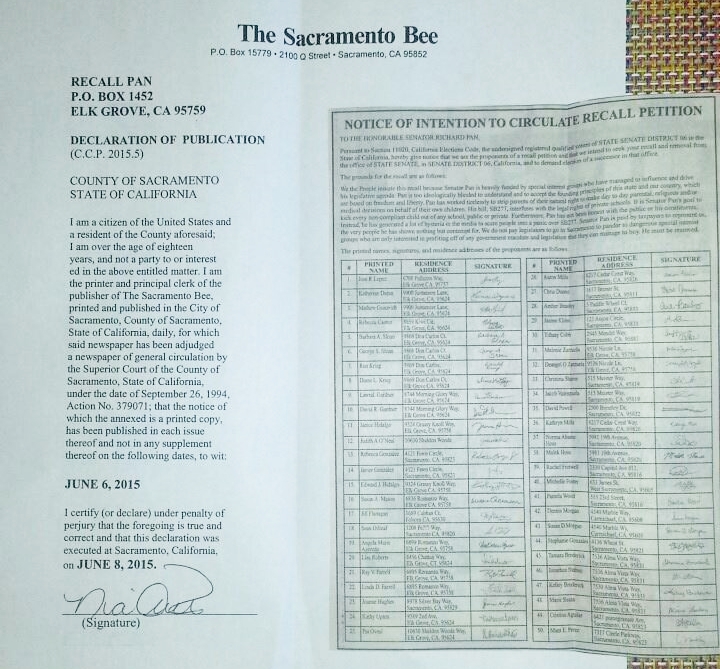 If SB 277 is approved by the Assembly and Governor Brown signs it, California parents will be forced to give their children more than 40 doses of 10 federally recommended vaccines or homeschool unless they can find a doctor to write a medical exemption that doctors deny to 99.99 percent of children under federal guidelines. We are well aware of the duplicity and complicity of our leaders with respect to the powerful pharmaceutical industry and nobody personifies this better that California Senator and Pediatrician Pan, Co-sponsor of this bill. The old adage “The ties that bind” could not hit closer to home than what we are witnessing here with this Dr. Paul Offit clone. As we become more aware, and push back, their only recourse is to FORCE vaccines on us. If we the people do not stand together and make our voices heard in this crucial matter, the end result can only be a government who owns our bodies and can do with them what they please. If you feel the tyranny will stop at this point once a precedent has been set in California … you are only fooling yourself. 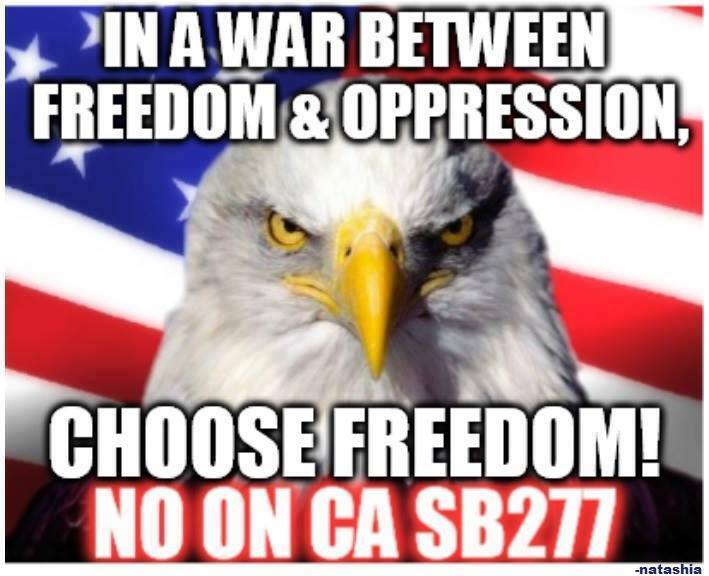 SB277 MUST BE WE THE PEOPLES LINE IN THE SAND! 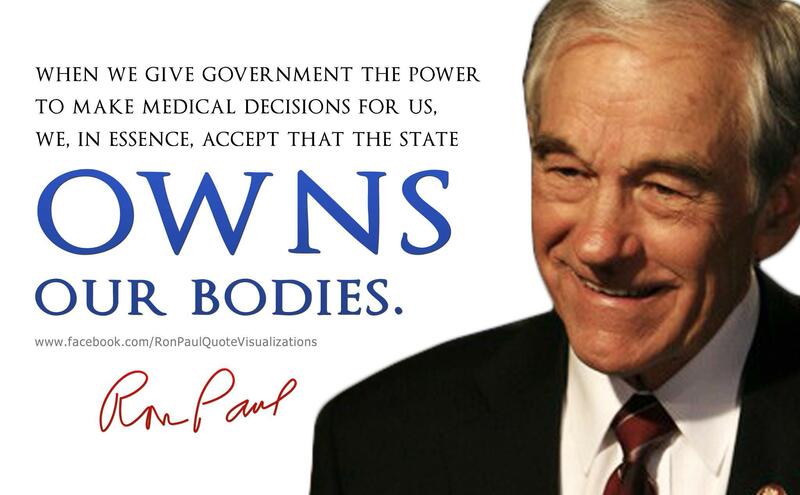 We The People must … Stand together … Speak in a unified voice … and live Free of Medical Tyranny !!! Vaccines are cultured in animal tissue, and are far from sterile. Vaccine injury is at epidemic levels. Autoimmune disease is in many cases triggered by vaccines.